Kindle Fire HD 8.9 Wi Fi 16 GB $249 Shipped v $299 – TODAY ONLY. The Kindle Fire HD 8.9 Wi Fi 16 GB is just $249 today only. That is $50 off the list price today only (while stocks last). 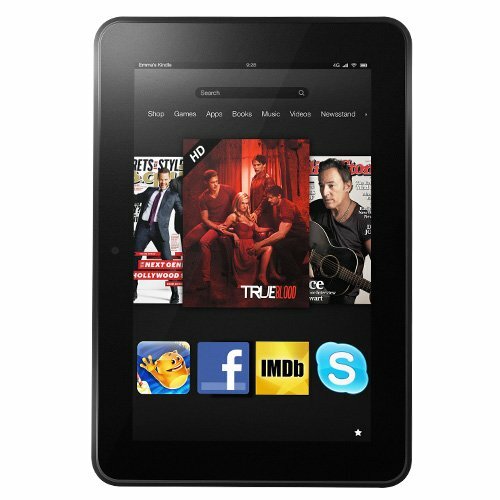 If you were thinking of buying a Kindle Fire then today is the day! The 4G 32GB version also has $50 off at $449.